OMAHA, Neb. 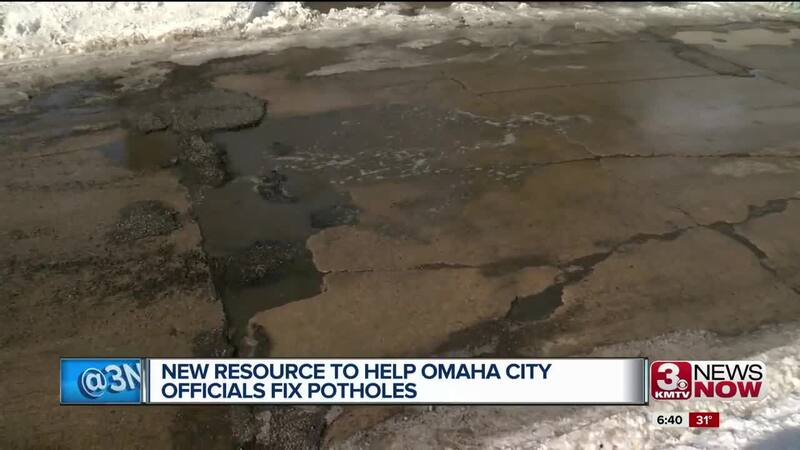 (KMTV) — The city of Omaha has created a website, OmahaHotline.com where you can submit specific locations of potholes that need repair. Currently there are more than 115 submissions on the site. Residents we talked to say the roads are taking a toll on their cars this season. "There are a lot of potholes and a lot of bumps, I feel like it's a lot rougher than I'm used to," said Samantha Peters, an Omaha resident. "Sometimes when I'm driving I can see them swerve really fast and I'm trying to follow them because I know there's a potholes coming up." City crews were busy repairing roads on Wednesday. During these winter months check your tires frequently for damage and take it slow when driving over potholes.